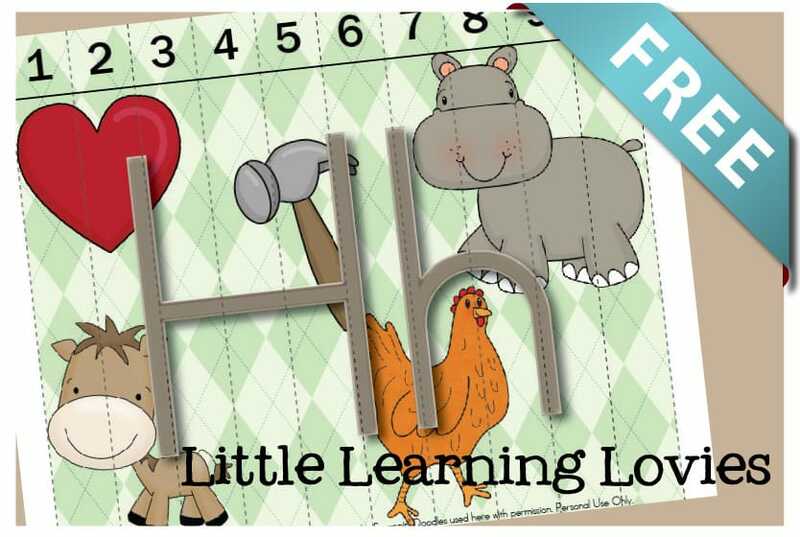 We have a new Subscriber Exclusive Freebie for you! 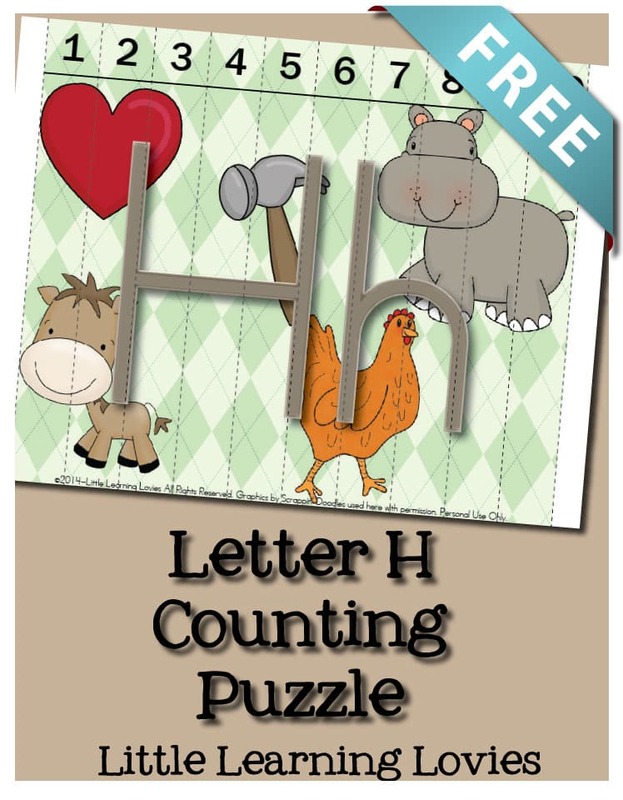 Our Sounds Of H Puzzle is here! You can find all the goodies for previous letters here, if you missed them. So much to learn from a puzzle! Not only are we learning the sound that H makes, we are learning number order, visual discrimination and so much more! We mount these on either cardboard or foam (the craft foam you can find in most craft stores works well). to download this free worksheet!